Audiobooks are the fastest-growing segment of publishing, and demand is expanding around the world. Selecting the right voice over is crucial to telling your story, whether you need one narrator, or a whole cast of characters brought to life. When you’re looking to find the perfect audiobook voice actor, you need a skilled storyteller who can enhance your content in ways you may have only dreamed. Long-form narration requires stamina and experience: There is an art to sustaining a consistent read for a long duration. Voice actors with audiobook experience and/or training will be better suited to creating the best audiobook read from start to finish. Stay on budget by reducing revisions to audio: Unexpected and time-consuming revisions can quickly eat away at your bottom line. Hiring a professional voice actor can ensure a smoother experience with fewer re-reads required, and keeping your budget on track. Many forms of narration need to be considered: Fully-voiced (dramatic read where narrator creates character voices), partially-voiced (only some characters receive character voices), unvoiced (natural narrator voice), or multicast (full cast) are all options to consider when hiring voice over for your audiobook. Experienced long-form narrators: Our voice actors have completed over 6,000 audiobook projects for some of North America’s most respected publishers and authors. Several of our voice actors are also Audie award nominees and recipients. Competitive rates on long form narration: Get high-quality recordings from professional voice actors who have the training and stamina for long form narration - plus, many are experienced audio editors, meaning you get the best value, all for a competitive rate. Global voice actors, authentic native speakers: Voices.com voice actors live in over 160 countries, and speak over 100 languages, accents and dialects, ensuring you can achieve the authentic read you need from real native speakers. Every narration style at your fingertips: With experienced audiobook narrators at Voices.com, you can find the perfect voice actor (or actors) for your project: from a naturally engaging narrator voice over to a full cast of characters. clients source from Voices.com in order to achieve a captivating read, no matter the story. Select a style to listen to voice actors. Surprised with the top 5 vocal qualities for audiobook voice over? The word ‘abrupt’ caught us by surprise too! However, every story has a protagonist and an antagonist, so not every vocal quality that’s sought after will be positive or relaxing, as the cast of characters come to life, flaws and all. As audiobooks grow in popularity around the world, books of every language are being converted into a compelling audio format. If you have a title that’s been produced in Icelandic, Spanish, Thai, Urdu or any language in between, you can find an authentic native speaker for your audiobook voice over at Voices.com. Select a language to hear voice actors from around the world. 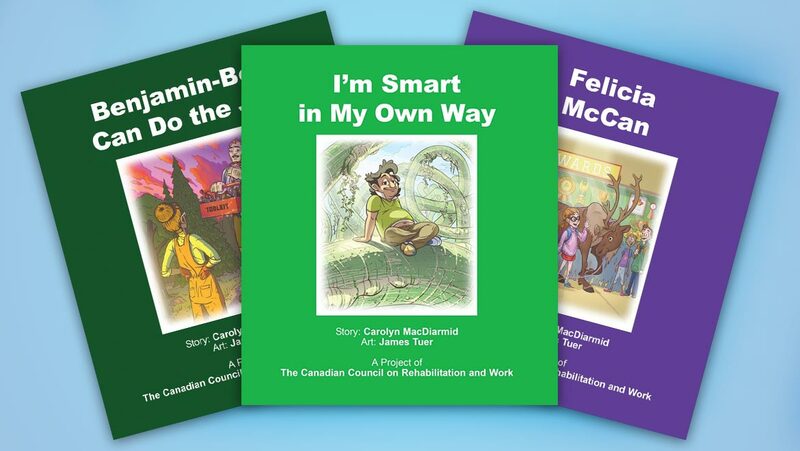 The CCRW needed a hand finding actors that could narrate the audiobooks in English and French. The books have also been produced in Braille, PDFs, electronic versions and ASL/LSQ. 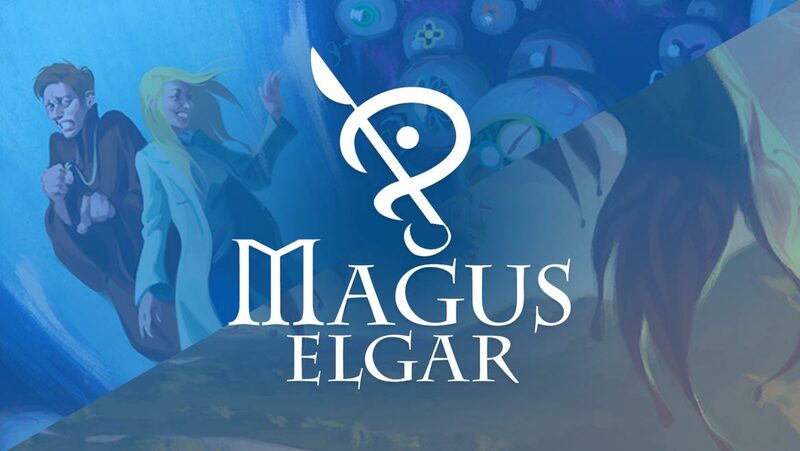 Magus Elgar needed voice actors for a dozen different characters. They were looking to connect with fresh performers that would really bring the project to life. This may seem obvious, but if you’re losing interest after hearing an audition, then chances are, you won’t be able to hold your attention for the duration of an entire audiobook. Long form reads are a unique kind of voice over work, which requires endurance. Voice actors who have undertaken these projects previously have proved they can go the distance. Your listening audience may enjoy a certain style of voice or expects words to be pronounced in a particular way or is accustomed to hearing a specific voice type. Knowing this about your audience will help you to decide who should be narrating your audiobook. Have an audiobook that needs a voice in a hurry? If you have multiple voice actors who will be recording separately, it can be helpful to enable each voice actor to hear a vocal sample of their ‘cast members’. When voice actors work together, their aim is to enhance the story and convey the message, along with ensuring that their voice fits within the end project seamlessly. By enabling each actor to hear their cast mates, you allow them to assess how their voice will fit amongst the other characters. When deciding whether to publish an abridged or unabridged version of your audiobook here are a few things to consider. If you have budget and time constraints you may want to publish a shortened or ‘abridged’ version of your audiobook as an early release or marketing initiative to spark interest before publishing the full unabridged version. Some genres are better suited to abridged versus unabridged versions (eg. a guide on how to become an entrepreneur might perform better as an abridged version). Are most of your audience members children who may have a shorter attention span for long-form content? 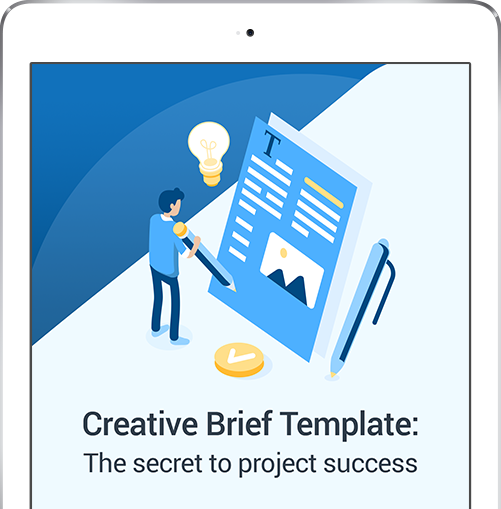 Thinking about your intended end audience can help you decide if an abridged or full length version will be best for them. It usually takes 2 hours of recording, for every finished hour of audio. Note that it usually takes twice as long, if not longer, to edit a voice over than it does to record it. So don’t forget to budget for editing as well. Your audience will guide almost every aspect of production, from the narrator you choose to the way you market the title. The more you know about your target audience, the better you will be able to attract them and provide value to them. Who your prospective listeners are (in age, location, and occupation, to name a few). The kind of audiobooks they consume most frequently. What source they would trust or be entertained by, as they deliver the story. When it comes to your niche, the more granular you can be, the more chance you stand of being successful. For instance, letting your potential audiobook listeners know that your book isn’t just science-fiction, but more specifically, it’s science-fiction for kids aged 8-12 who have an interest in rocket ship pirates, now that can get their interest piqued. Once you’ve analysed the first two points, you can then dive into the style of narration your audience may prefer. Does your audience care about who the narrator is or are they only concerned with a good story? Maybe your listening audience enjoys a certain style of voicing and expects words to be pronounced in a particular way or is accustomed to hearing a certain voice type and prefers it above all others. Knowing this about your audience will help you to decide who should be narrating your audiobook. Taking a brief exploration of voice actors on Voices.com, it’s clear that the sky’s the limit when it comes to accessing a diverse pool of different vocal tones, styles, languages, dialects and inflections. In the end, finding the perfect vocal match for your narration project can help increase sales and exposure of your audiobook. After all, in order for your audience to want to go out and tell the world about your amazing audiobook, they first have to be entertained and engaged by the narrator.